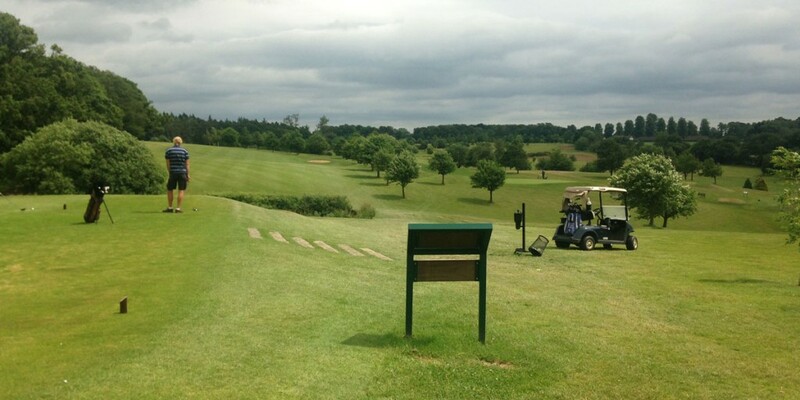 Promote your business and enjoy complimentary golf at Whitehill Golf Course. Sponsor one of our new Tee Signs and/or Golf Driving Range Advertising at Whitehill Golf Course. For green fees please call 01920 438495, email andrew@whitehillgolf.co.uk or view our online bookings for up to date prices. Download our free smart phone app.